Having a house extension is a great way of gaining extra space in your home and are a less expensive, and less stressful alternative to moving home. The main thing to be considered when having a house extension undertaken is local planning guidelines in your area. 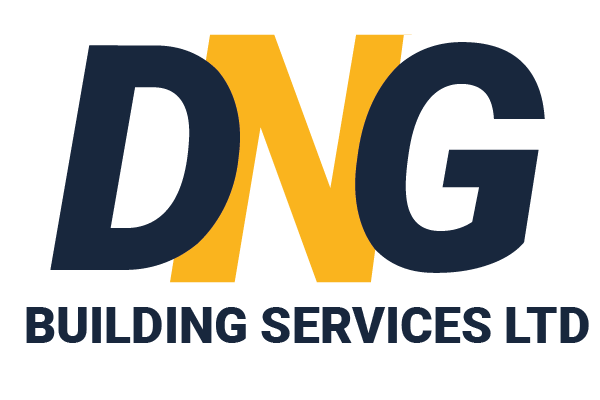 DNG Building Services have many years experience of working within Warrington and have helped families expand their homes for over a decade. 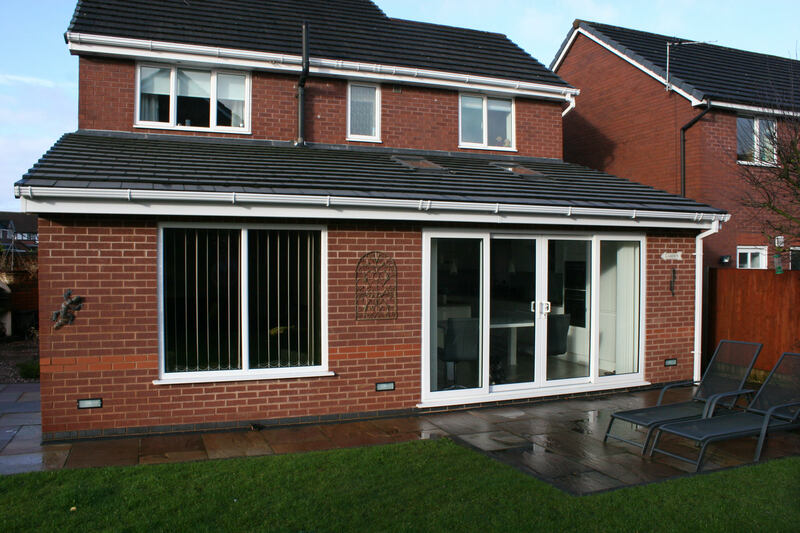 We have proven to be a popular choice for Warrington residents due to our excellent and adaptable service. 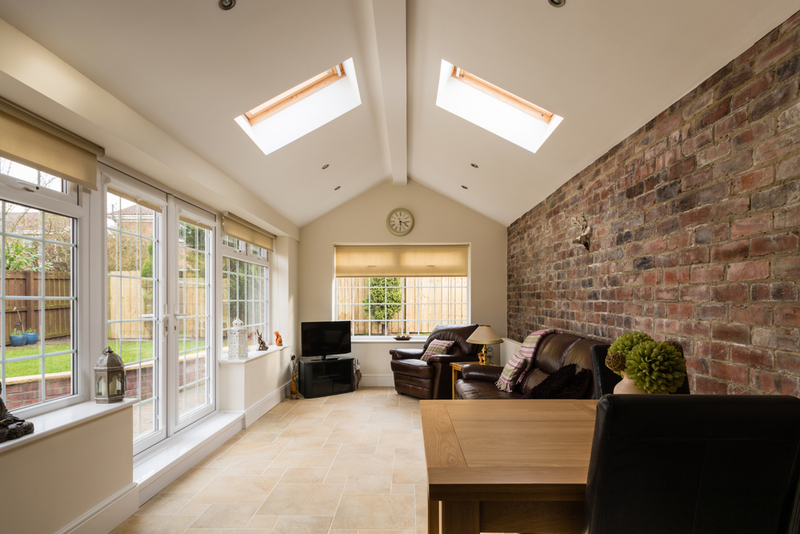 We can offer different levels of service on your extension project depending on your needs. Do you want our complete package? We can take care of each and every step, from concept drawings and planning permission, through to interior decoration and completion. Having an extension? How will you use the extra space in your home? Each person will have their own reason for extending their home. But rest assured that whatever the reason, your in safe hands with DNG construction, as our years of experience and dedication to our work can be seen in our final product. How much does it cost to have my house extended? 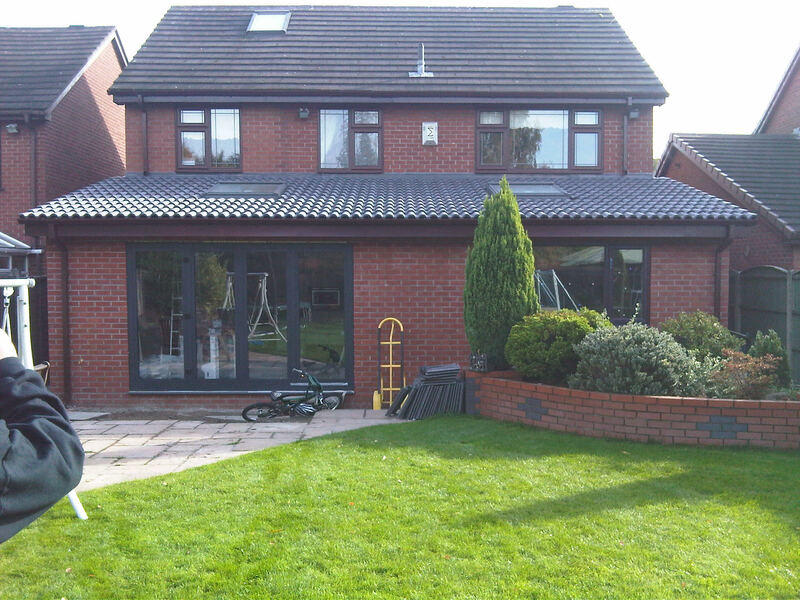 To enquire about extending your home, please get in touch with DNG Construction on 07875 445 113 , we will be more than happy to help.